We tend to attempt to be successful through force. Sometimes we call it tough negotiation, sometimes it’s holding ‘a power position’ or having a ‘game-face’ because that’s intimidating. Force can lead to immediate success but it doesn’t lead to long lasting, supported success. Any position of power is not stable. Force is an external energy, which constantly needs to be fed and constantly consumes energy. Living by forcing things “to happen” will always result in burnout, overwhelm and disjointed experiences. Force requires defense and needs to be legitimated (“I did that because it was necessary”). Force creates counter-force. Always. And it is limited to what it can achieve because of this counter-force. It can’t be innovative, inspirational or creative. Force requires a winner and a loser, creating opponents and enemies vs. teams. Fact: Using force, you can never really find what you are looking for. ‘Pushing through’ and ‘soldiering-on’ is a very common and well-accepted approach to getting business done. But is the sacrifice to push and press on worth the wake of what might be left behind? An elastic can only stretch so far, before it breaks and can never be repaired. People feel pushed over, bulldozed, cajoled, pressured and coerced. Results will not be collaborative, inclusive or fully supported. Force doesn’t need to be your ‘how-to’ effort. Force is not influence. People are struggling with overwhelm, work and anxiety. Being shamed and pushed is not leadership because the means to making change matters, getting to success and leading matters. The ‘how’ matters. Power and leadership arises from meaning. It has to do with motive. Power uplifts, respects and dignifies. 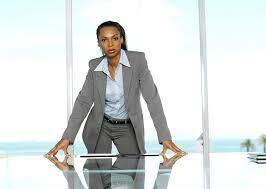 Power energizes, supports and makes us all feel positively about our work and ourselves. Influence is the ability to create an impact on others. Now you are not using force and there is less tension. And when someone objects or refuses, investigate why to discover another perspective, the real reason. This takes time and effort, but these are marks of leadership and an inclusive culture. Without force, what you are looking for can be found, discovered and unearthed. I am not suggesting that you stop giving effort or attempting or pursuing. But I do mean stop forcing things. Create space to let things unfold. You can’t force a flower to open its bloom. If you do you simply shorten the time it is in bloom, shortening the outcome and any enjoyment. Think of people and situations like that flower. If you are forever forcing work and people, true potential will be shortened or missed. Ideas too, need to germinate. Sometimes it takes as long as it takes. Now let’s not confuse action with force. Action is making something happen. It’s movement, it’s progress. But it is not the same as force. You need to take action to make progress. But you don’t need to ‘force’ everything. When we use force, we are using to guilt, shame and are counting on fear and anxiety to make action happen. So people aren’t really giving anything to us, are they? So let things unfold. Creativity, imagination, innovation. Compassion, gratitude, kindness. Let these values be part of your work. Heather is a communications executive and change management professional with an accomplished 25 year track record in advertising and marketing, spending the last ten years on Bay Street. A high-energy, ingenuous, 'people-person', Heather is a natural leader, passionate about the outcomes of collaborative work, pride in a job well-done while seeking that glorious state of balance amongst work, motherhood, challenge and happiness. She has parlayed her vast personal and professional experience into a successful coaching business, now focused on mentoring other high-achievers to shift their mindset and perspective to find their balance, uncover their resilience, improve their networking and ability to make critical connections -- allowing them to thrive! 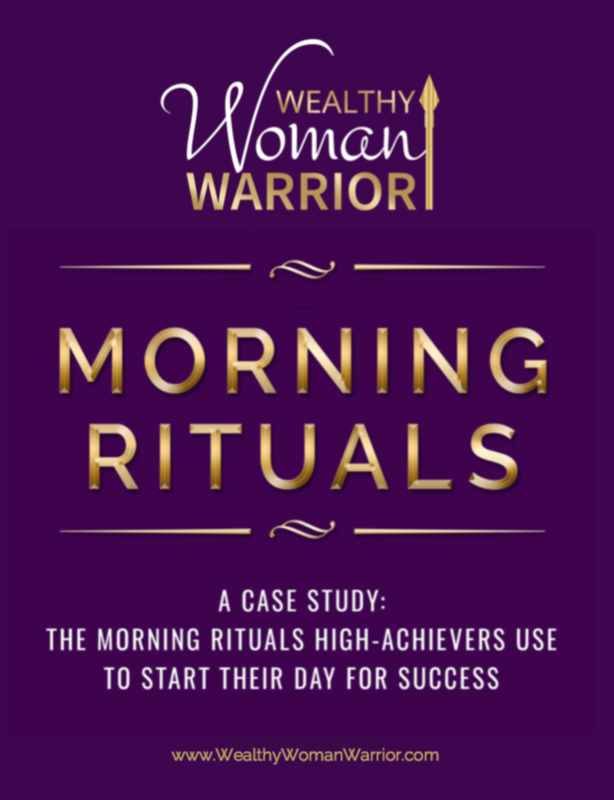 Do you know the 2 rituals all successful people do EVERY MORNING to achieve their potential? Could the pressure of perfection be paralyzing your potential and progress?